About 52% of global users surf the internet utilizing mobile devices according to GO-Globe. It’s predicted that this rate will reach 80% by 2018. Except for apparent hopeful prospects, it’s also easier to create mobile apps rather than desktop ones. The Apple App Store is one of the biggest treasure chests in the world of mobile. With more than 2.2 million available apps, it’s a great way to reach millions of potential customers around the world. 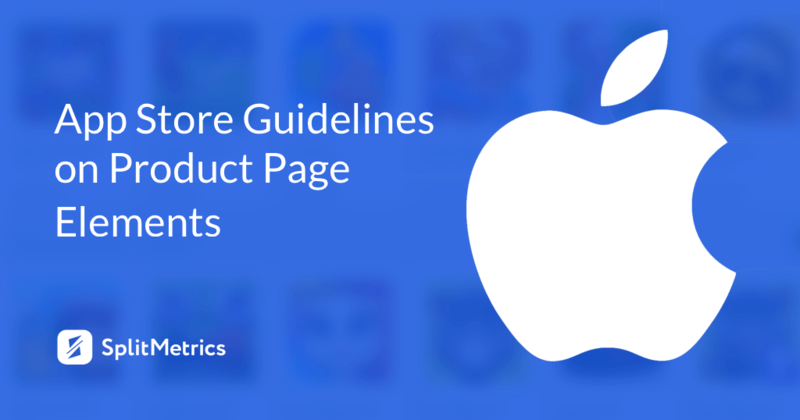 However, before entering the App Store stage every publisher should have a keen understanding of all Apple requirements and guidelines to make the process of submission as smooth as possible. Even a little thing can predetermine rejection of an app. This guide will help to take your bearings in all App Store requirements. It goes without saying that you’re to test the app for crashes and bugs before trying to upload it to the store. A high quality of an app will secure you from bitter rejection. At polishing your app, you can submit it for App Review providing an active demo account, login information, all needed hardware or resources (for example, a sample QR code), and contact information. Make sure to enable backend services making them accessible in the reviewing process. Remember that App Review notes should contain explicit explanations of unobvious features and in-app purchases. If your app is geo-locked or access is somehow restricted, it’s necessary to provide a link to a video demonstrating all functionality. incorrect device data or trick/joke/prank functionality (e.g. fake location trackers). Apps with user-generated content require extra attention as they may deal with intellectual property infringement and bullying. Developers of such apps must provide means of preventing objectionable material posting, instrumentality to report abusive content, blocking mechanism, and contact information to facilitate reaching app publishers. Kids Category is another sensible issue. If you aspire to add your app to it, make sure to exclude links leading out of your app, purchasing options, or other distractions. Remember that ads based on the user’s activity are forbidden and in-app advertising must be appropriate for young children. Another novelty is the prohibition against binary options trading apps. You can no longer upload this kind of applications to the Store. All apps that put users at risk of physical harm are not allowed at the App Store. Medical apps are normally reviewed with the utmost severity. They must provide confirmable data and methodology which prove precision of health measurements. For instance, it’s forbidden to claim that your application can perform a medical test (measure body temperature, take x-rays, etc.) solely with help of iPhone sensors. Moreover, medical apps are to remind users to consult a physician before getting starting treatment recommended by the app. Providing your app in the medical category has regulatory clearance, a link to that documentation is to be submitted along with your app. App providing drug dosage calculators are to come from approved entities (drug manufacturer, a hospital, etc.) or to receive approval by the FDA (a federal agency of the United States Department of Health and Human) or one of its international counterparts. It’s also necessary to provide guarantees that you’re going to support and update your application over a long period of time. All apps that foster smoking, illegal substances consumption, alcohol abuse, encourage drunk driving or other unreasonable conduct (e.g. overspeeding) and argue users into utilizing their devices in a way that conflicts with Apple hardware safety regulations. 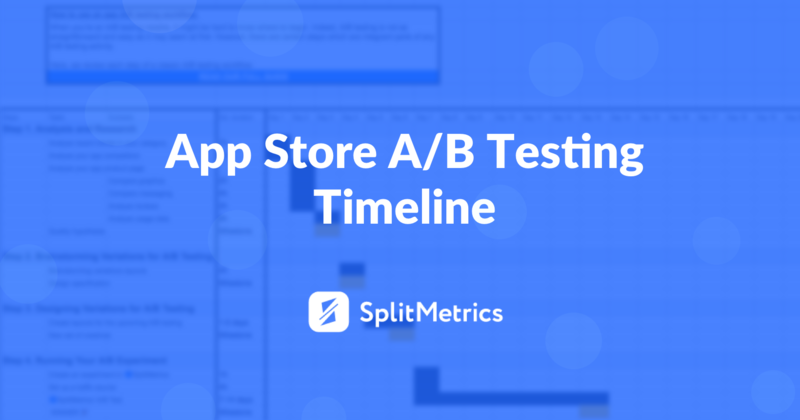 Metadata helps App Store visitors realize what they’ll get after installing your app. So, it’s vital to ensure that app description, screenshots, and previews capture app experience and core features. Keep in mind that it’s necessary to keep metadata up-to-date with releases of new versions of your app. avoid using images of other mobile platforms (rather than iOS) in app’s metadata if it’s not essential for showcasing features. What concerns hardware compatibility, Apple recommends building universal apps which can be used on all iOS devices. It’s also important to optimize app’s energy consumption, users should be able to enjoy your application without having drained battery and excessively heated device. Another critical point: your app mustn’t offer or demand iPhone or iPad restart. Update your apps eliminating technologies that are no longer supported by current iOS. It’s forbidden to upload apps with empty advertising banners or trial ads. If you didn’t create your app just for fun, monetization is what you want coming to the App Store. Remember that your business model should be obvious to Apple moderators otherwise you should explain it in metadata or App Review notes. If it’s impossible to figure out work principles of your app and your in-app purchases aren’t that apparent, it will enhance and decelerate review process and might be a reason for rejection. It’s worth mentioning that unreasonably high price might become another motive for rejection. The last one (subscription) has its special aspects. If your app provides an auto-renewing subscription, its minimum duration should be at least 7 days and a user should get a clear understanding of what they’re getting for the price. Moreover, purchased functionality should be available on all iOS devices of the user. It’s also possible to use in-app purchase currencies to enable users to “tip” app developers. However, your apps can’t contain any kind of external links or other purchase related calls to action outside of in-app purchases. 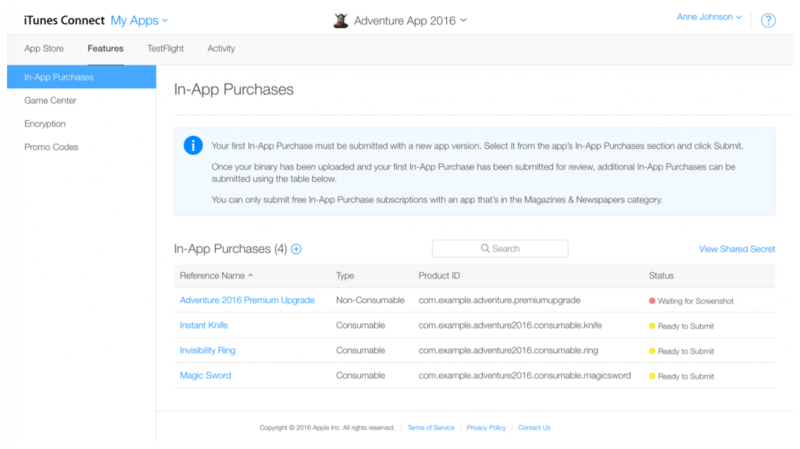 It’s vital to remember that items acquired within in-app purchases can’t expire and must be used only within an app. Apple claims to pick apps with respect to product simplicity, refinement, innovation, and usability choosing only particularly useful and unique applications. Apps are to stay functional and engaging throughout their life in the App Store. The major review process started on September 7, 2016. In a move to clean up the App Store from abandonware, Apple gave the boot to all the apps that hadn’t been updated in a long time, was no longer functioning, or didn’t follow the updated guidelines. Applications that help manage iCloud should contain extra app features to be approved by moderators. User privacy is one of core values for Apple. That’s why the company requires diligent personal data handling from all app publishers. Keep in mind that data collection and storage can’t happen without the consent of a user. Moreover, your description in the App Store is to contain information about types of data requested by your app (e.g. location, contacts, etc.) and features that won’t work if a customer doesn’t give their consent. It’s not allowed to collect users personal information if app’s functionality doesn’t require it for smooth work. If a user logs in with their Facebook, Twitter, etc. account, you can’t share posts on behalf of the above-mentioned user or invite their contacts/followers to use you as it doesn’t count as core app functionality. It’s strictly forbidden to use apps as an instrument that collects passwords or other private data and use for personal advantage. Such dishonest developers are excluded from the Apple Developer Program and subject to legal prosecution. 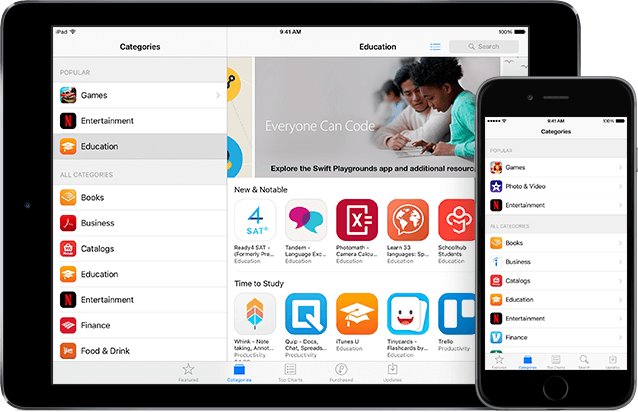 Apple has presented a renewed App Store design during the WWDC 2017 conference. This update promises the most prominent changes since the App Store launch in 2008: not only the design was changed but new product page elements were introduced as well. Silke Glauninger from App Radar suggests that Apple tries to solve the problem of new apps discoverability with the update. App names have 30 characters limit with the emergence of iOS 11, so the task of finding highly memorable and simple title assumes even more prominence. It’s still forbidden to use prices, terms, or descriptions not related to app’s name. App name should be easy to spell and allude to app’s functions. Remember that the same app name will be used on all Apple devices (iPhone, iPad, and Apple TV). 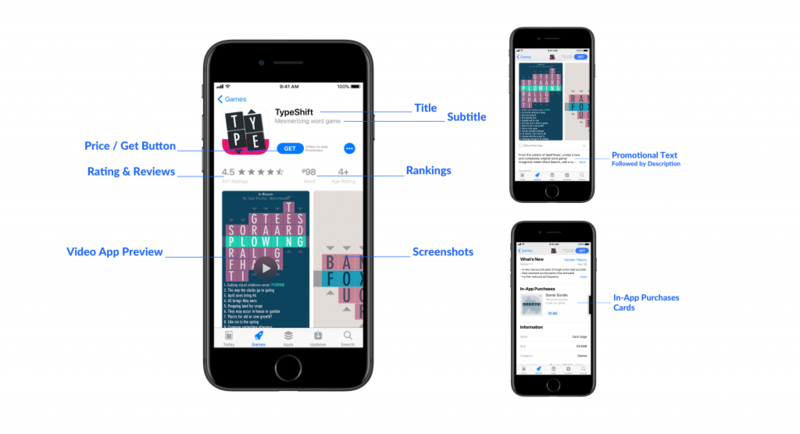 Subtitles are product page newcomers and are limited to 30 characters just like app names. They’ll be situated below your app’s title in iOS 11. This app store element should specify the most popular features of an app in a laconic manner. It’s not recommended to come up with generic descriptions which have no pragmatic information (#1 app of the world). It’s not a bad idea to update subtitle each time you release major app updates and highlight new functionality. Icon is a trademark of your app, so it’s vital to make it simple, appealing and eye-catching. Ideally, it should reflect app’s quality and aim. It’s essential to elaborate an icon that’ll be recognizable and resonate with your audience so testing is a must here. The main recommendation when designing an app icon is avoiding excessive visual details. Each store product page can have three app previews with a maximum duration of 30 seconds. App previews are to showcase app’s features and UI in the form of a video auto-played in muted mode directly from the App Store. These three previews can be put in any order. There’s also a possibility of localizing them for different languages. However, Sylvain Gauchet from Apptamin suggests not to go crazy with localization unless an app publisher is sure that their previews have a beneficial influence on conversion. Optimization for silence is what is worth focusing on in the first place. It’ll help to make your muted video understandable for users without the sound on. There can be 10 screenshots on your product page. Apple recommends capturing images from app’s UI in order to showcase user experience. The first two screenshots play a key role as they are a part of search results providing there’s no app preview on the product page. Make sure these two screenshots are appealing and stress app’s essence. 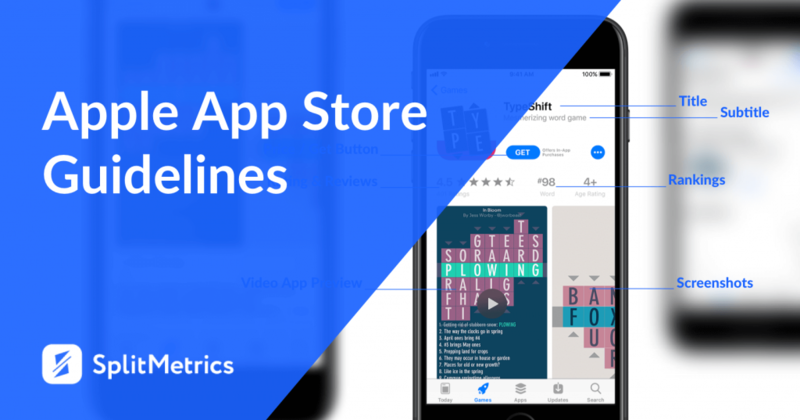 You can fiтв everything you need to know about App Store Screenshots in our guide. Your description should be concise and give potential customers solid reasons to install your app. The first 170 characters comprise promotional text, it is to include the most important data on your app as users rarely tap the ‘read more’ button. In general, your App Store description should include an explanation of app’s uniqueness, so shortlist core features and use terms your target audience will understand and appreciate. Avoid packing your text with excessive keywords and specific prices. In-app purchases will find a new life in iOS 11. Subscriptions and in-app purchases got a separate section with up to 20 items in it which is aimed at better understanding of publisher’s offer. Each in-app purchase is represented by a card that delivers information via an icon, name, description, and price. In-app purchases also got a chance to be shown in search results and be mentioned in the Today, Games, and Apps tabs. ‘What’s New’ section of your product page should mention app changes and updates. Users will see only the first 2-3 lines before ‘more’ button, so the most important information should go first as always. This app store element may contain mentioning of fixed bugs, new features, content, functionality, and call-to-action messaging in order of importance. Apple added a possibility to reply to users’ reviews not so long ago. Addressing customers feedback is now possible right from the iTunes Connect. A user whose review you responded to gets a notification and can change their original feedback. You can learn more about dealing with App Store reviews. Every app has a single rating which is mentioned on its product page. App publishers can reset this rating if necessary releasing an update to their app. Be careful with this option though: it reflects app’s latest version, on the other hand, app store visitors tend to prefer applications which can boast high ratings based on a considerable number of users. What’s the main function of your app? Where do potential customers look for an app similar to yours? What category your competitors belong to? 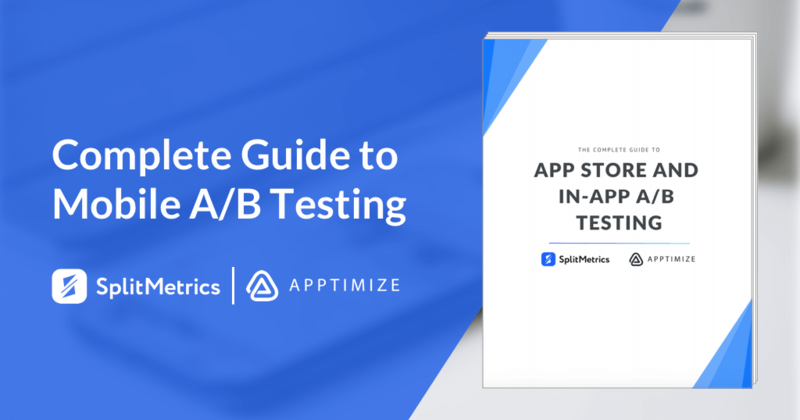 This guide will help you prepare your app, product page materials and metadata for App Store submission. Remember that this kind of preparation is extremely important and requires dedication, care, and consideration. Keep in mind that App Review will take time. However, you can request an expedited review in case of critical timing. If your app is rejected and you don’t agree with such outcome, you can enquire with Resolution Center. Providing the App Review team doesn’t resolve the issue, you can submit an appeal. Rejection is not the end of the world, you can always correct questionable issues and submit your app one more time. Want to improve your app conversion rate? Schedule a call our customer success manager and double installs by optimizing icons, screenshots and other elements. Thank you! Our team will be in contact with you shortly!